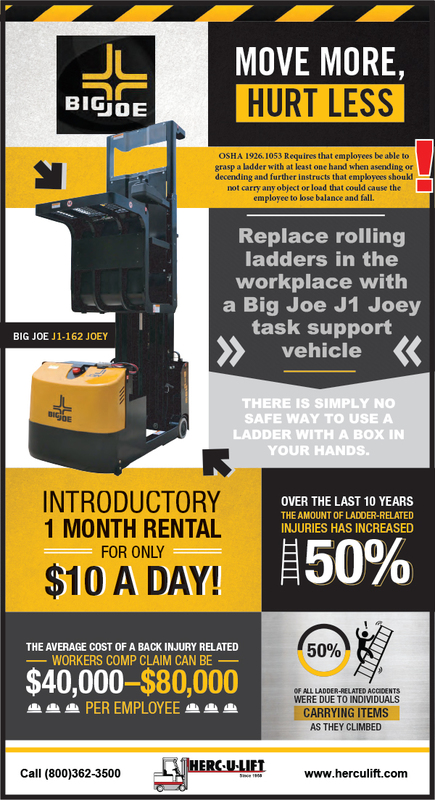 Does Your Forklift Have Everything It Needs? 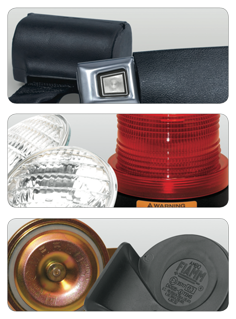 Protect your people and investment by equipping your forklift truck with the right accessories. Receive 10% off the following items today!